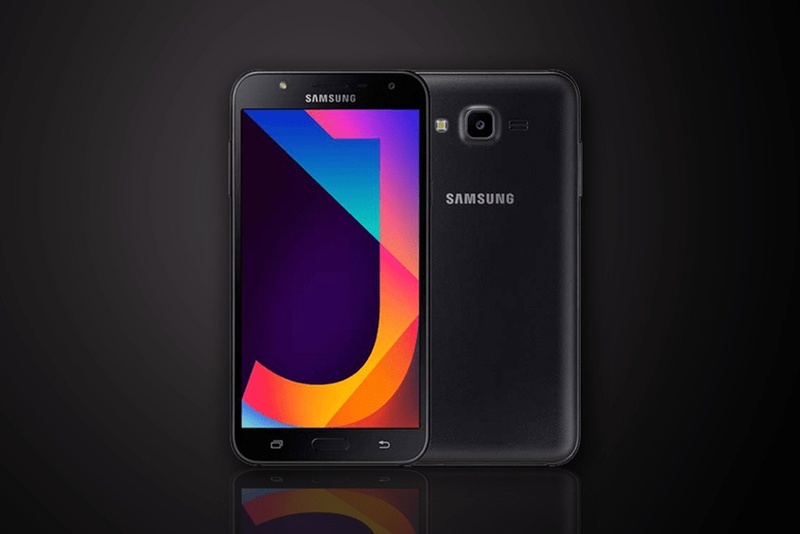 Stock Nougat firmware for Samsung Galaxy J7 NXT SM-J701F with product code THL from Thailand. This firmware has version number PDA J701FXXU1AQH3 and CSC J701FOLB1AQG3. The operating system of this firmware is Android Nougat (7.0), with build date Thursday, 10 August 2017. Security patch date is 2017-08-01, with changelist 11968376. You can download the latest Galaxy J7 NXT SM-J701F firmware for free. 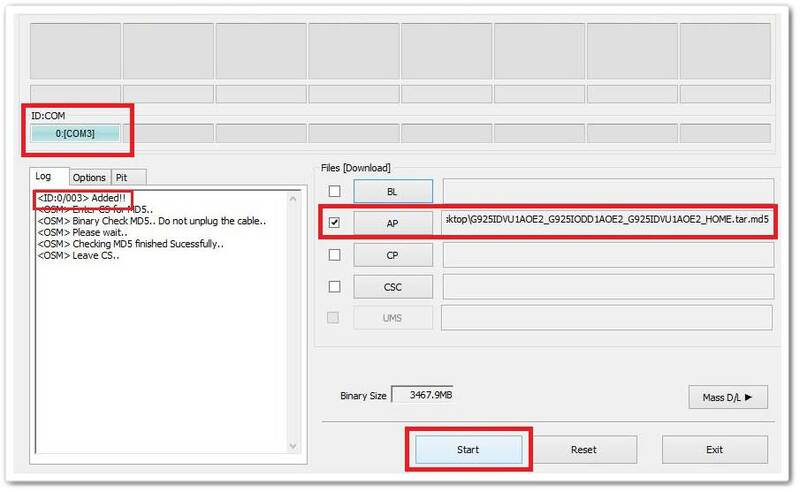 Before downloading, make sure your device has the exact model code SM-J701F.